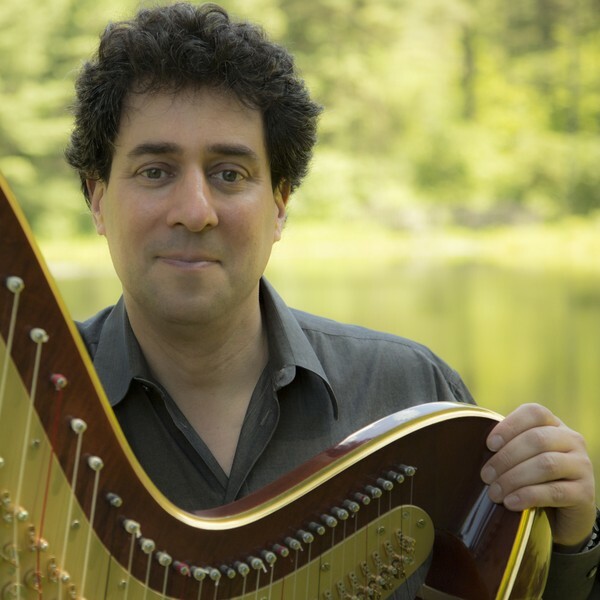 Composer, music theorist, and professor David S. Lefkowitz holds degrees in music composition from Cornell, University of Pennsylvania, and Eastman. 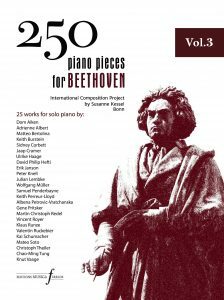 He has won international acclaim, having works performed in Japan, China, Hong Kong, Taiwan, Russia, Ukraine, Switzerland, Italy, Netherlands, Great Britain, France, Germany, Hungary, Czechoslovakia, Spain, Canada, Mexico, Israel, and Egypt. He has won national and international competitions, including the Fukui Harp Music Awards Competition (twice), and ASCAP Young Composers Competition. In addition, he has won prizes and recognition from NACUSA, the Guild of Temple Musi­cians, Chicago Civic Orchestra, Washington International Competition, Society for New Music’s Brian M. Israel Prize, the ALEA III Interna­tional Competition, and Gaudeamus Music Week. Recent commissions include works for the Moscow Contemporary Music Ensemble, Suzana Bartal, Irina Donskaia of the St. Petersburg Conservatory, Grace Cloutier of the Hartford Conservatory, the Sibelius Piano Trio, and the Russian String Orchestra (Chamber Orchestra Kremlin), Misha Rachlevsky, director. His CD Harp’s Desire, containing about 80 minutes of his music for harp, was recently released on Albany Records, and his Ruminations for the Sibelius Piano Trio was recently released on Yarlung Records. As a music theorist Dr. Lefkowitz has researched “meta-theoretical” issues such as the process of segmentation and the internal structure of set-classes, Schoenberg’s piano music and has written two textbooks: Music Theory: Syntax, Function, and Form and Analysis of Post-Tonal Music: A Parametric Approach.